Hi friends! 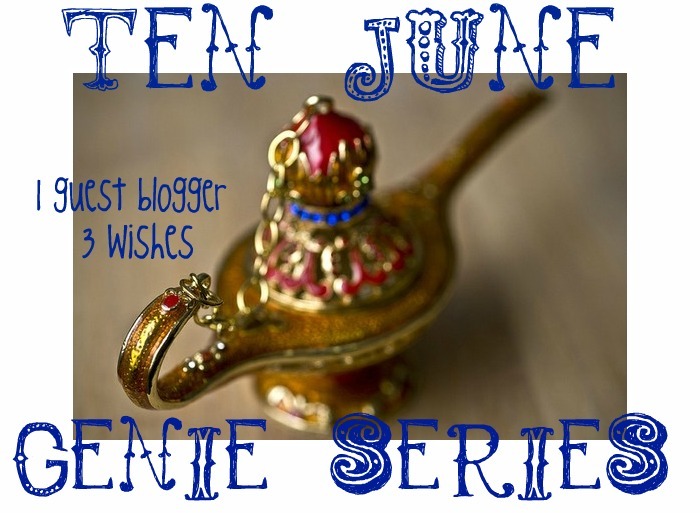 I've got another amazing blogger lined up to participate in the Ten June Genie Series. So kick back, relax and say hi to Marissa! Hi there! I'm Marissa and I write the shelter blog Roost. Michelle was nice enough to let me crash her awesome blog today and share my three crazy wishes! My husband is in graduate school, so we're currently in "make do or do without" mode--dreaming up three totally fantastic, out-of-this-world wishes wasn't hard to do because we dream a lot! So here are the three things I plan to ask the genie for when I find the magic lamp. 1. My first pick would be everything in Kate Middleton’s closet. high for the perfect look. Can I throw her hairstylist in here, too? white wainscoting and grey-blue walls and Louis chairs and gold… sigh. So I will probably only ever end up with one of those things, if I'm lucky, but that would be fantastic. Thanks for letting me dream, Michelle! And thank you for sharing your wishes, Marissa! Ya'll make sure to stop by Roost and say hi! I think we'd all like to take a closet full of Kate's stunning attire!! Love these series! Kate's outfits are amazing! I would totally love to have her outfits! I would love to have an original painting too! That would be ah-mazing!! Marissa is one of my favorite girls. Love all of these choices. Kate always looks gorgeous and I would happily park a vespa outside my door anyway! Ahh, to have anything in Kate's closet would be a dream! 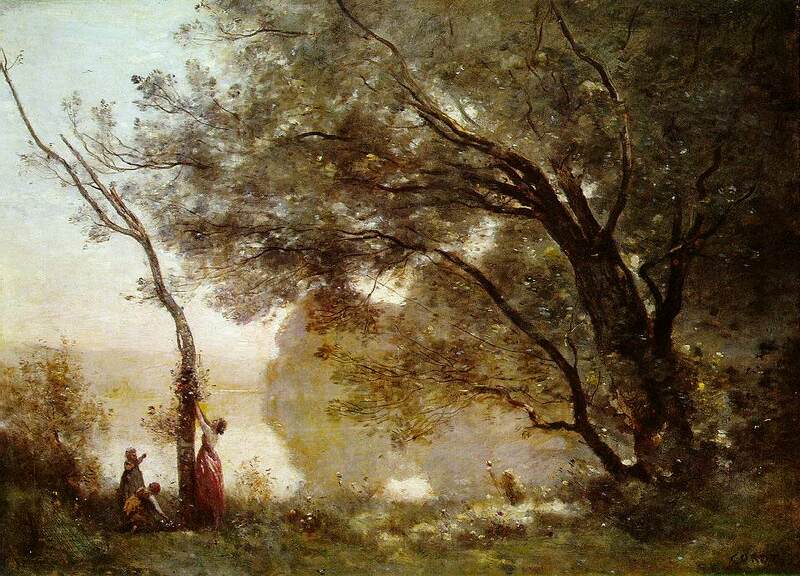 AND yes, I'd love an original impressionist painting. Just about my favorite period in art history! Loving her wishes! Love everything Kate wears. A Vespa would be sooo much fun. Fun post! I'd love to have Kate's closet too! ooh a vespa! yes! that is a fantastic wish! off to check out your blog! I would love a Vespa, but I already had one accident on one when we were on vacation which resulted in a broken ankle and fractured knee. I was laid up for 3 months! I have a plate and 6 screews in my ankle. But I still think they are fun! I couldn't agree more!!! I will take Kate's wardrobe any day! Totally am with Marissa on Kate Middleton’s closet! 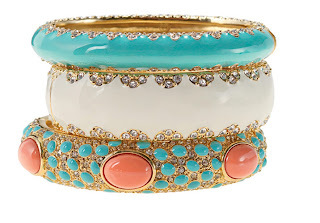 Loved her three wishes and I have to say, I too am on board for Kate Middleton's closet! Her look is timeless. Now you've made me want a vespa. Oh shoot.